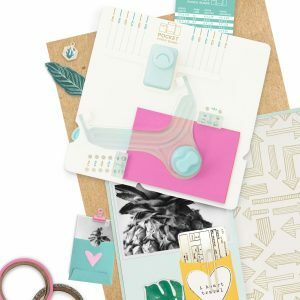 Write it, plan it, and make it happen with Journal Studio by We R Memory Keepers! 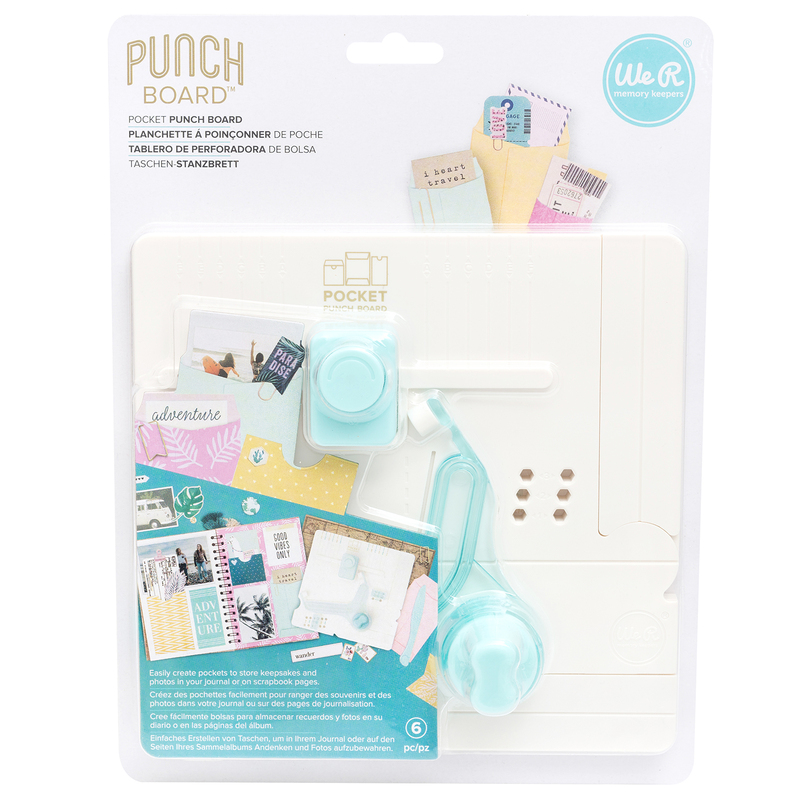 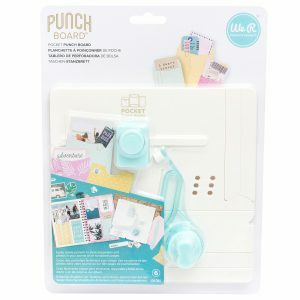 The Pocket Punch Board create picture-perfect pockets for your journals and planners. 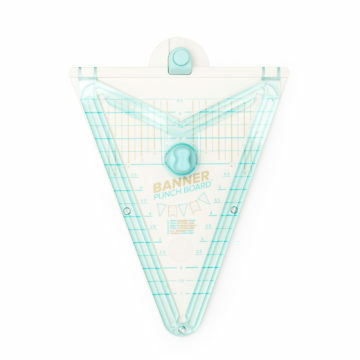 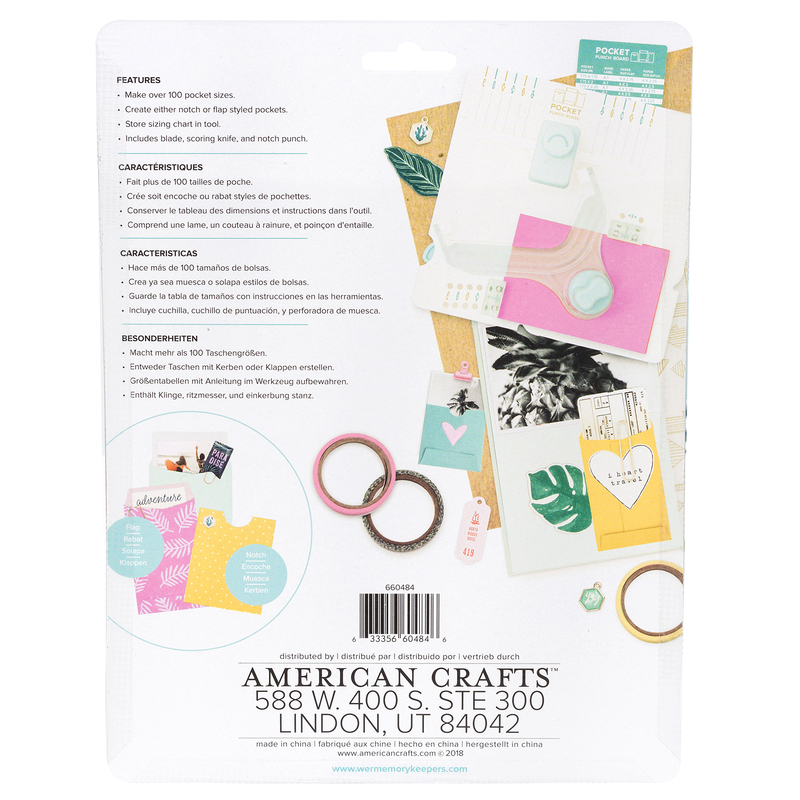 Punch out pockets with your favorite patterned papers and customize with washi tape, glitter, and markers. 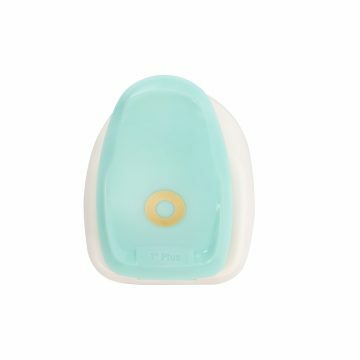 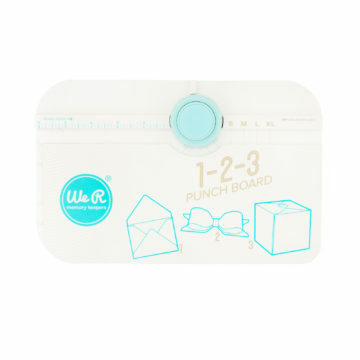 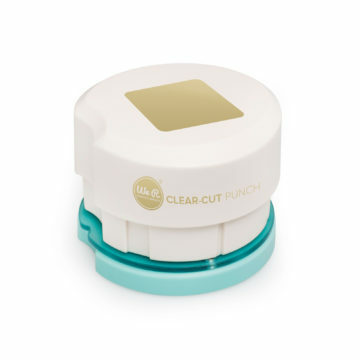 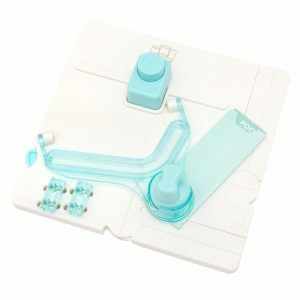 This package includes one Pocket Punch Board that creates over 100 pocket sizes in flap or notch styles.